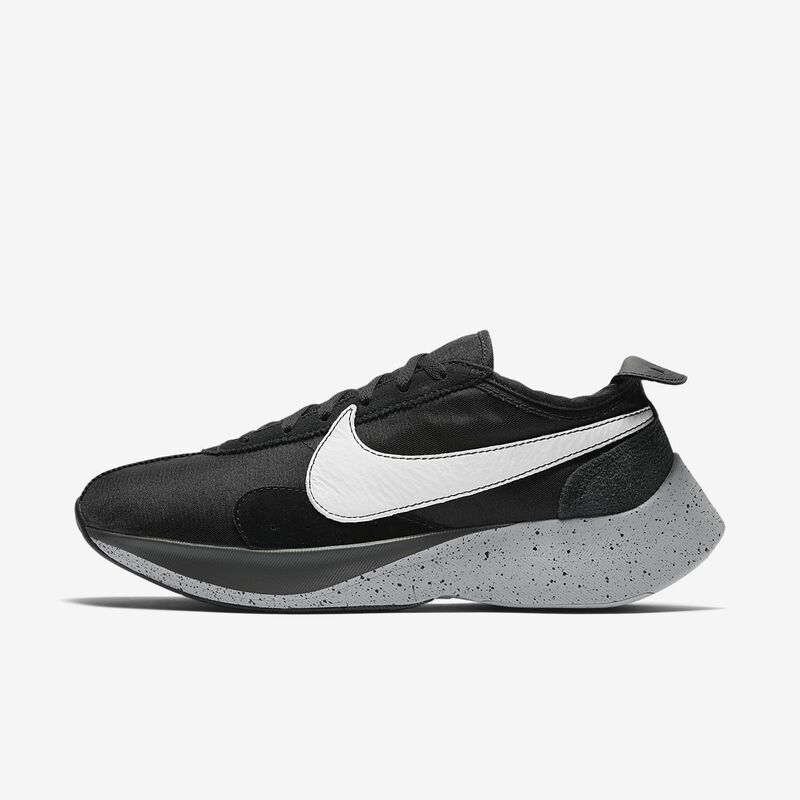 Combining heritage looks with today&apos;s innovation, the Nike Moon Racer Men&apos;s Shoe features a durable canvas upper, reminiscent of the 1972 original, and the modern comfort of Nike React foam. Its design and shape are influenced by Nike running shoes for a fast look. I love this shoe. It is great for everyday wear. I enjoy running in them as well. But they have a thick sole that makes turning rough when I am running in them. Very stylish and comfortable. I am sold on the react foam. I was hesitant to purchase but the classic, throwback look stuck in my head. I ended up making a runner "purest" faux pas, I chose style over performance (and everything else for that matter). Nevertheless, the shoe performs very well and the classic look is better than expected. It's a rare exception when the coloring of the real thing is better than the picture but these shoes are a rare exception. Sail is a true tint and the large Black swoosh with Sail stitching are prefect.